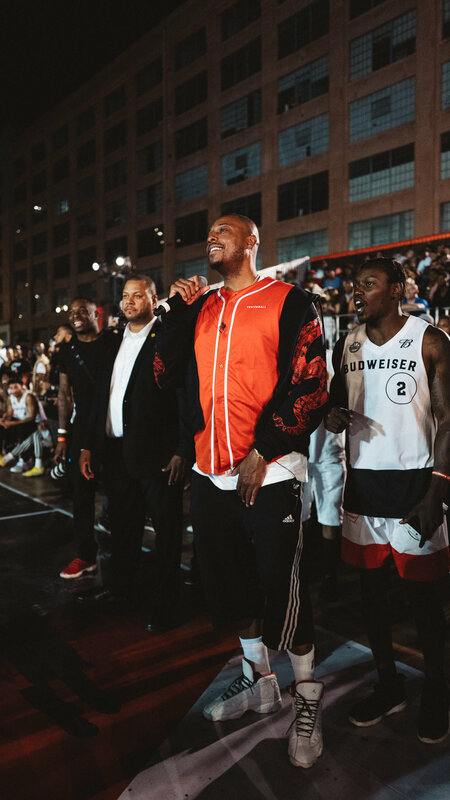 Background: Budweiser LIVE returned for an epic 5-on-5 basketball tournament and dunk contest hosted by Shaquille O'Neal. The event featured appearances by NBA legends, with performances by Ty Dolla $ign and Big Boi. 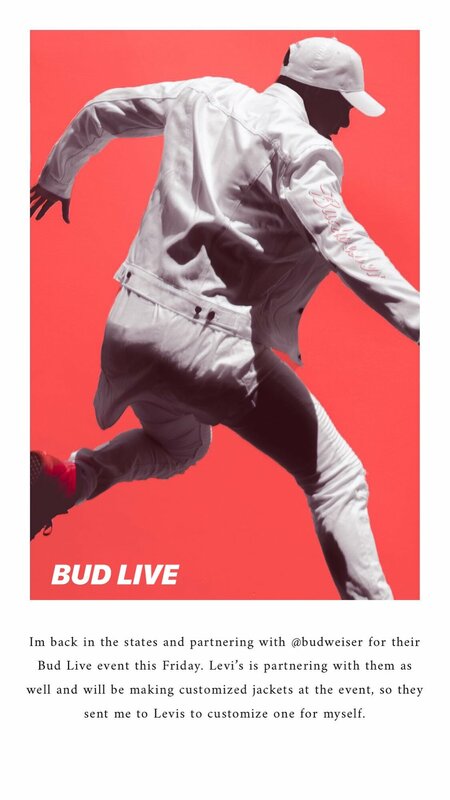 Accomplished: A collection of social-first content that was promoted across @budweiserusa Instagram Stories. We also reached an audience of over 130K while promoting the event on on our creator’s social media channels. See below for social amplification and select images.